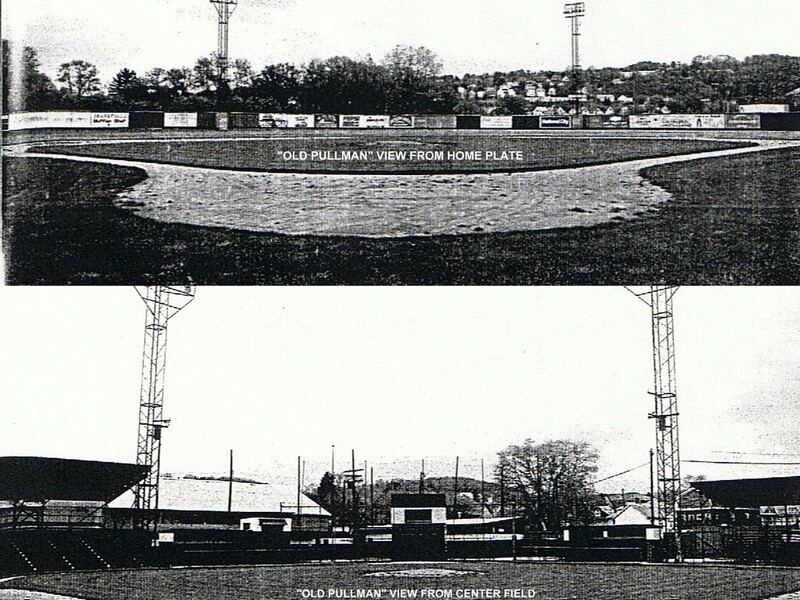 Pullman was an “old ball field” that has become a “New Modern Ball Park” after a $5 million rebuild and hundreds of hours of effort (many were by volunteers) to make the field playable 24×7 regardless of the weather.We have tried hard to maintain the history of the facility and make it viewable around the park. From mid-March thru mid August upwards of 275 baseball games will be played at Pullman. 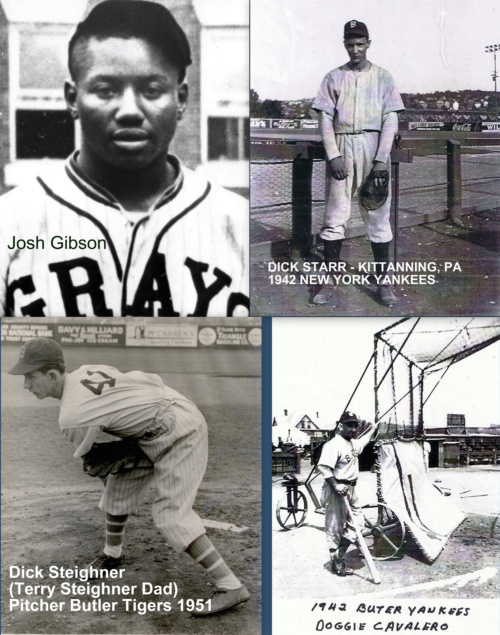 The Butler Bluesox of the Prospect Collegiate League play all their home games at Pullman. 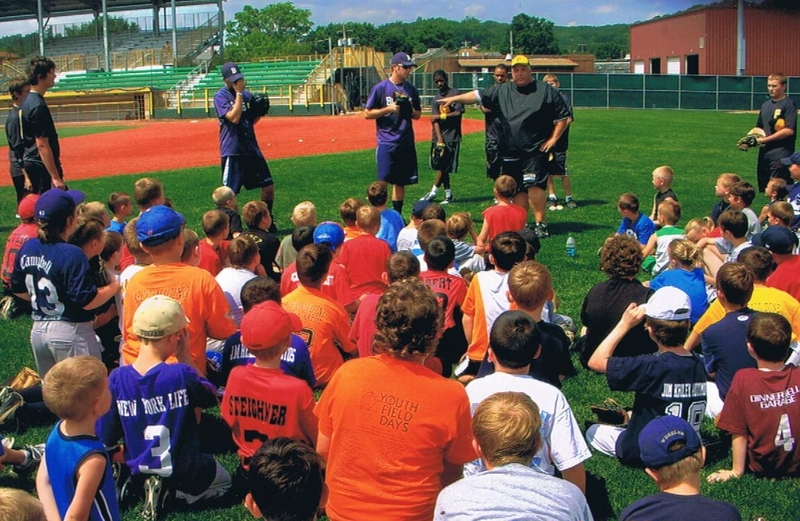 The Bluesox promote a minor league baseball atmosphere with between innings on-the-field contests for kids, game promotions such as Thirsty-Thursday, Mini-Concert Nites and Fireworks nights. In March thru May high school and local colleges dominate the park. Karns City, Moniteau and Butler High Schools play their home games at Pullman. Local colleges, in addition to playing many of their regular season games at Pullman, will have their conference tournaments at Pullman. The ability to play ball 24/7 makes Pullman an excellent venue for tournaments. During the summer months, in addition to the Bluesox games, local American Legion and Eagle County teams play games at Pullman. 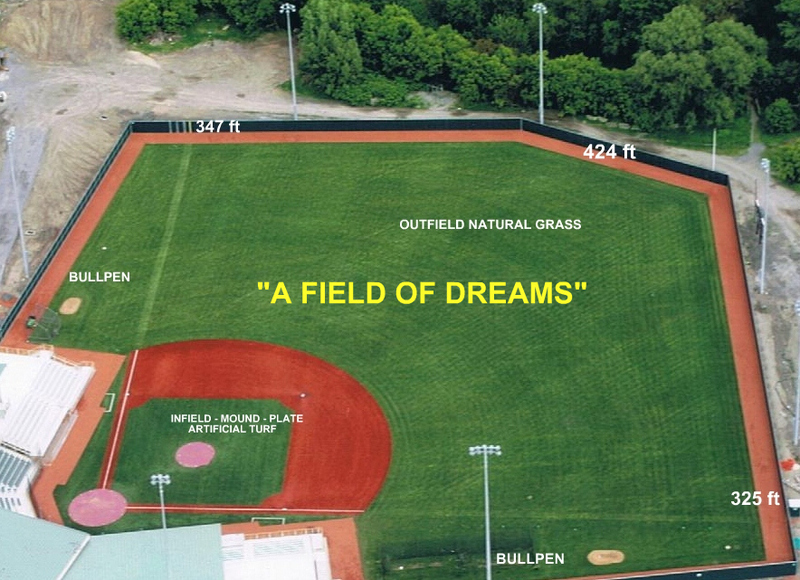 The field can also be converted to play softball. 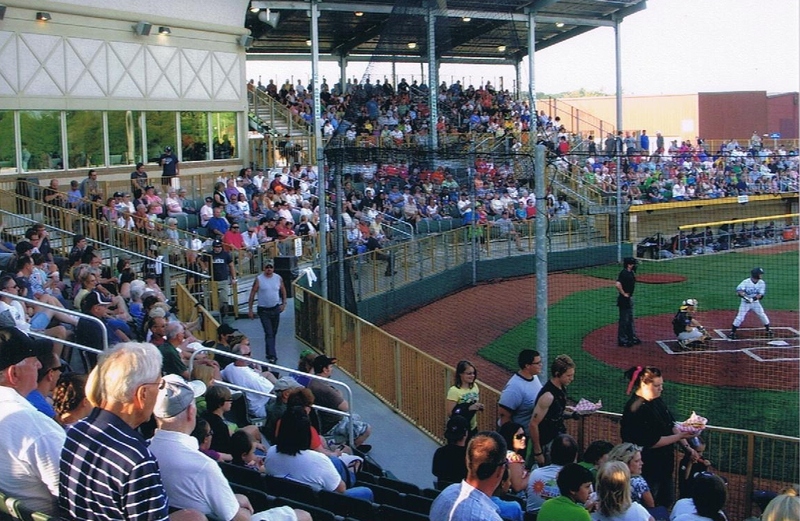 The park is an excellent venue for softball tournaments. 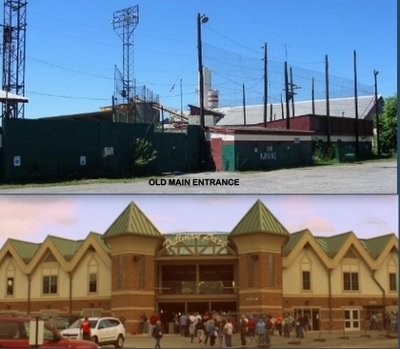 Pullman Park has become an important historical and cultural venue to Butler County having hosted minor league baseball teams for the New York Yankees and the Pittsburgh Pirates. Pullman is primarily a baseball park but has the flexibility to host other spectator events such as clinics, concerts and boxing matches. The facility accommodates up to approximately 2,000 people. It also houses 7 suites that are available to the public for personal events ranging from family reunions to private birthday parties. 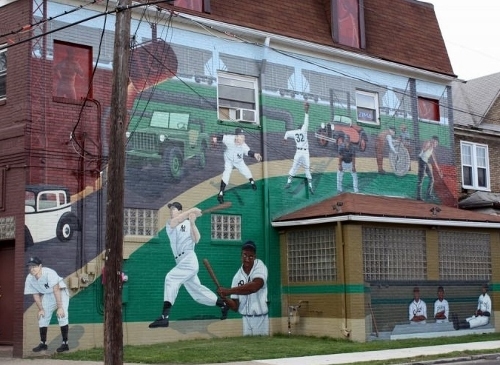 These days, Pullman Park is more than just a place to play ball. 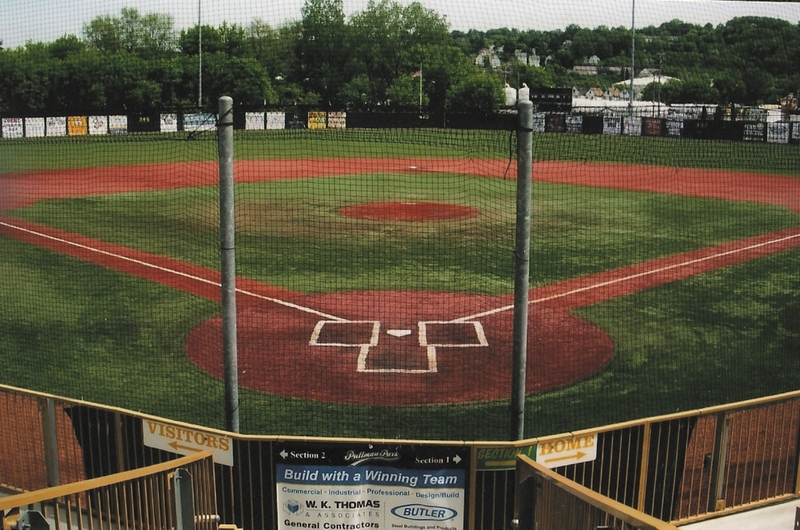 The venue has a first-class meeting /banquet facility overlooking the ball field, which is readily available for public rental. The overlook provides an excellent view of potential advertising space. 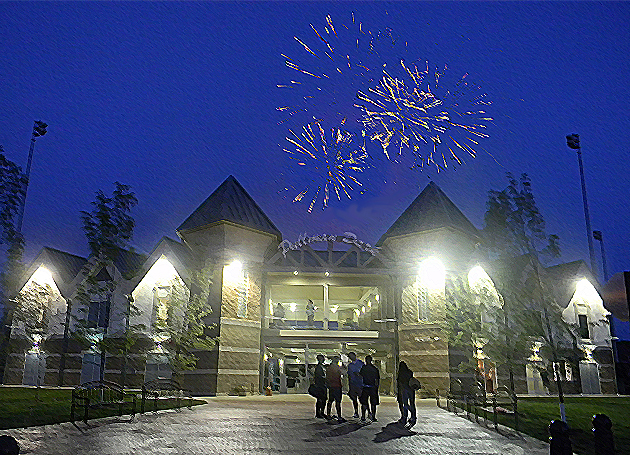 Pullman is an affordable, wholesome way for a community to come together or for a family to come together for an evening.The fun at Pullman Park does not stop with the excitement of the game, but continues with the Blue Sox’s promotions, such as Thirsty Thursday, Mini-Concert Night, Fan Appreciation Night, and of course the unforgettably spectacular Fireworks Night! 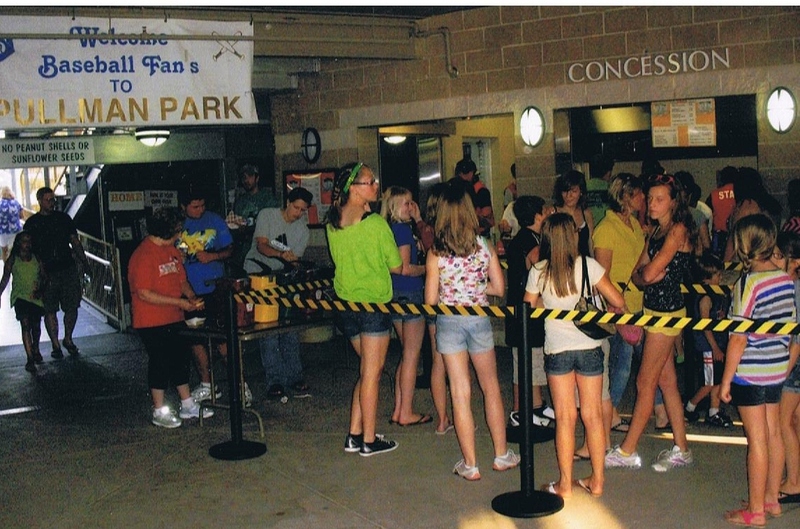 The park also features a concession stand with excellent “ballpark type” food. 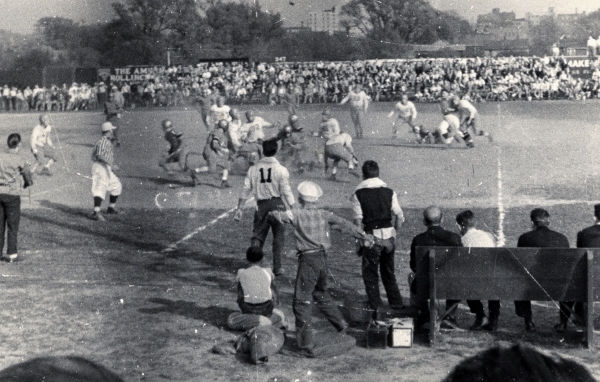 You can enjoy lunch or supper while you watch the attraction on the field. 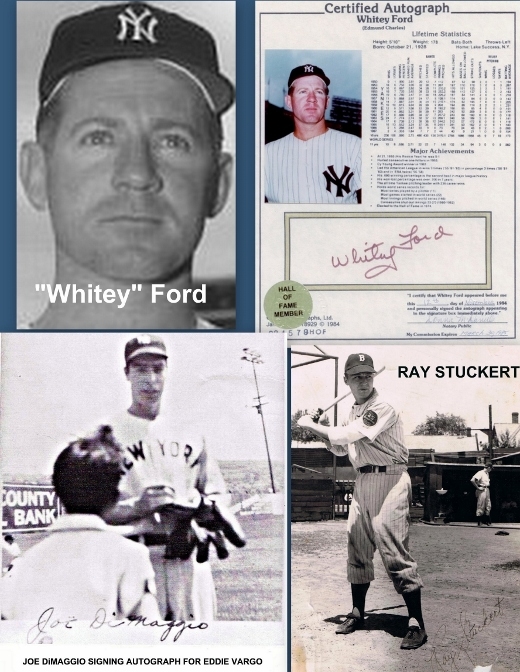 Recently, the park has gained national exposure through ESPN’s coverage of boxing, with hometown boy Brian Minto as the main attraction. The park intends to host additional boxing matches in the future. 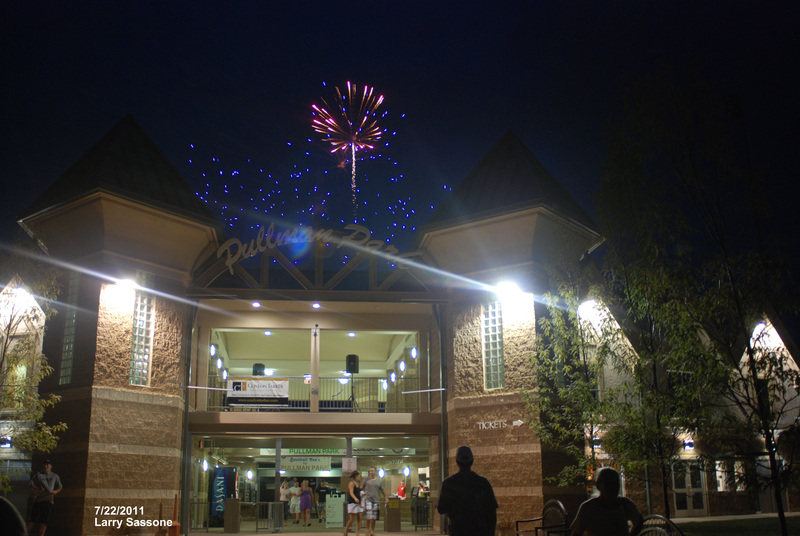 If you’re a fan of baseball or looking for an enjoyable family night out, Pullman Park is the place to be. Come out and see what Butler’s newly renovated park has to offer! 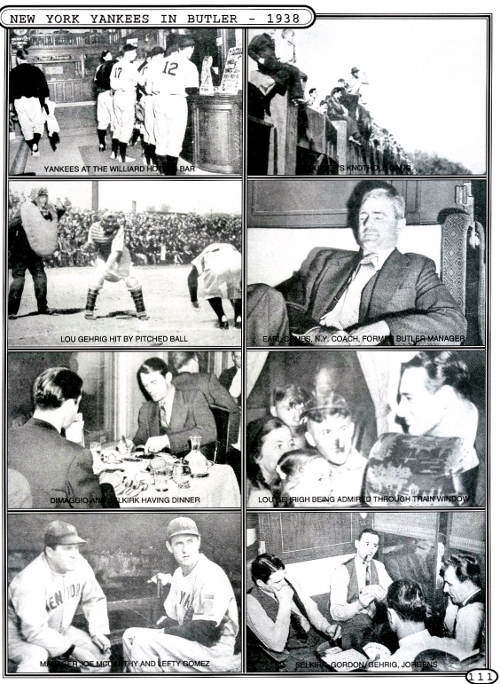 These pictures from Ralph Goldinger History of Butler book. 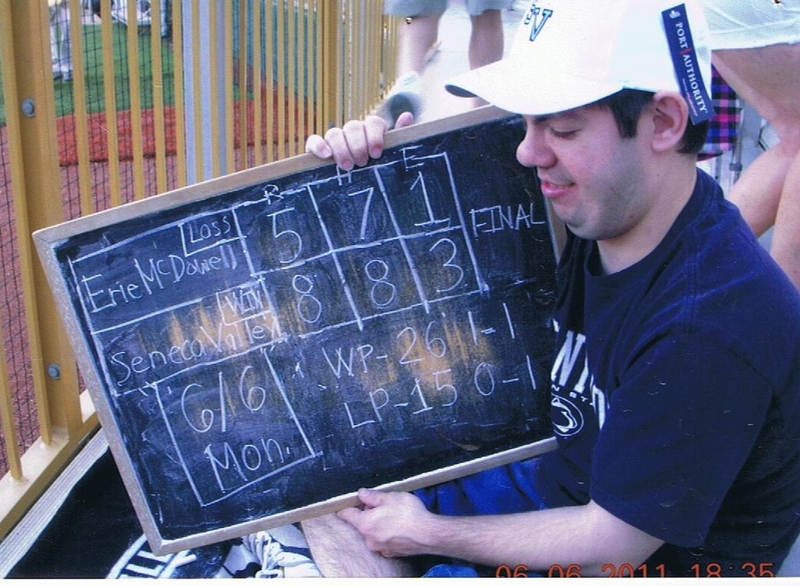 Always support the Blue Sox!